1.Talk about performance this bull has got it . He is big topped ,shapey ,with loads of eye appeal. 2. Nexus has tremendous feet and legs, with an excellent disposition. 3. Nexus was the top selling bull in the 2012 Silveiras angus sale. 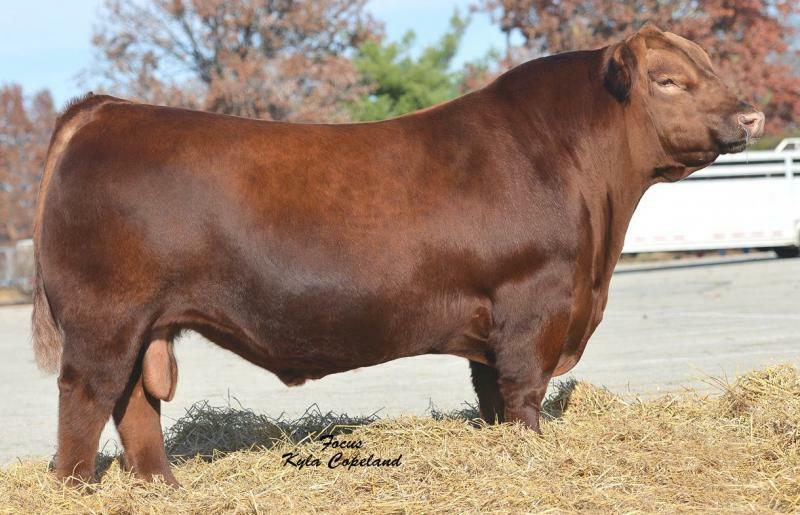 This was the first time ever that a red angus bull outsold all other black angus bulls.